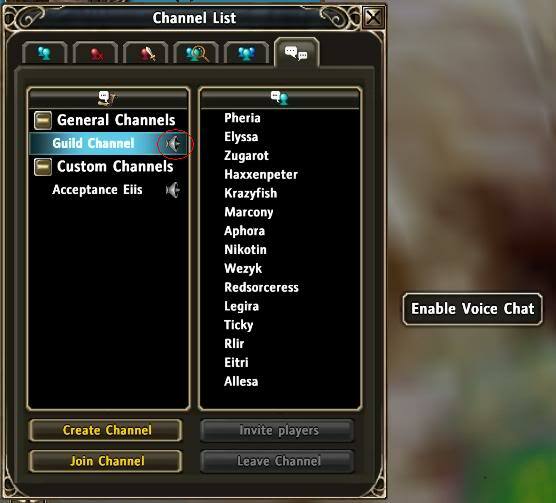 I decided to write a short guide on how to enable the in-game voice chat, as not many people seem to know about it. First click Escape to get to your settings menu, then choose Video & Audio Settings. Switch to Voice Chat Settings on the left. Then check the box next to Enable Voice Chat. Wait a moment until voice chat has been enabled, you will see the process in your chat tab. Click on the speaker icon next to the chat channel you would like to join and enable it that way. 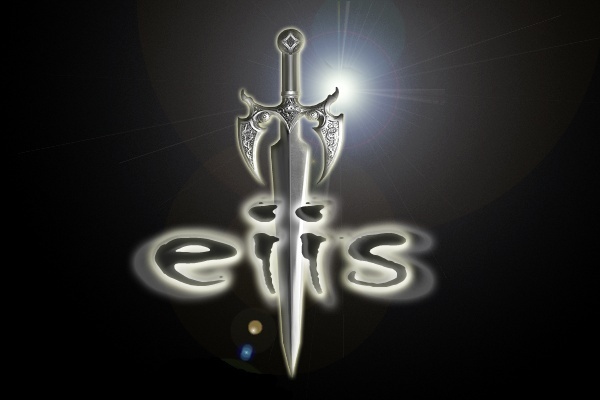 It will change colour from grey to brown. You can then go back to the Voice Chat Settings tab to test your microphone settings, or switch from voice activation to push-to-talk. You can see who else in the channel is using voice chat by the speaker symbol next to their name. 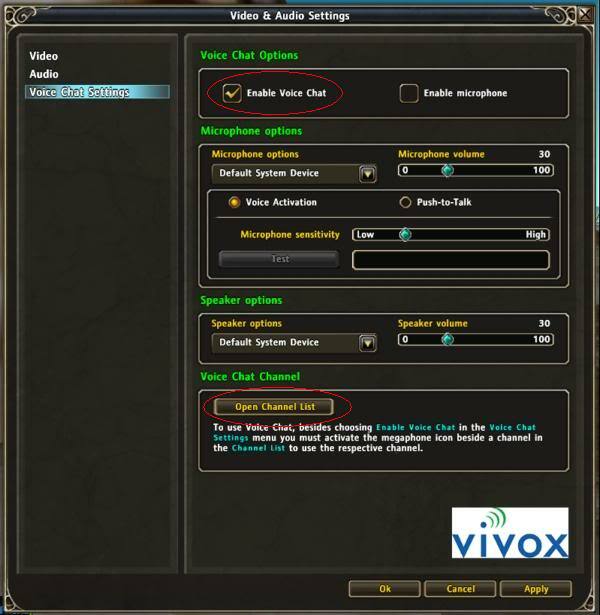 You will get a small speaker icon on your interface too, where you can enter the voice chat settings, open the channel list, or mute your microphone. 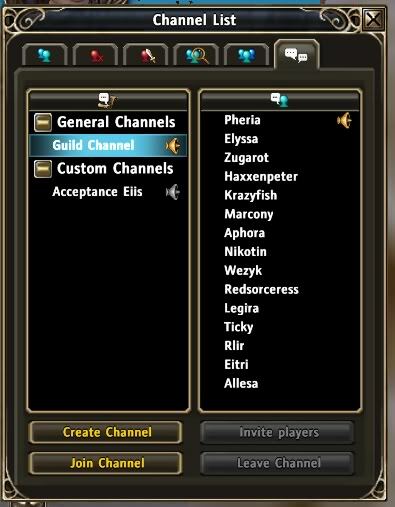 I also noticed that when you join groups and have the voice chat enabled it will automatically connect you to a group/raid chat channel which could be really useful when attempting new content or harder instances.